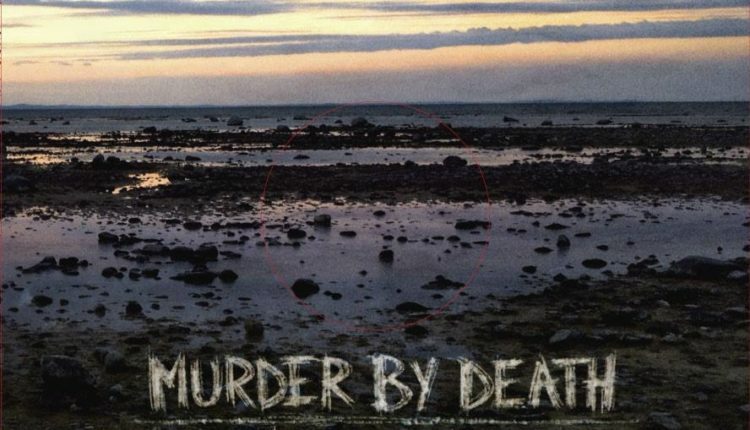 Murder by Death, featuring Americana rock from Kentucky, launched the Kickstarter for their upcoming album, Big Dark Love on November 5. 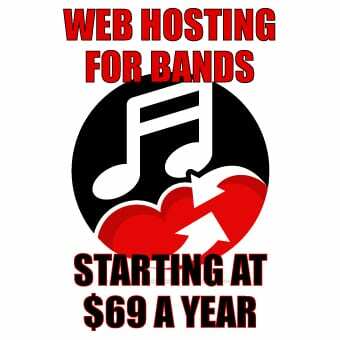 The band, fronted by singer and guitarist Adam Turla, uploaded a full description of their latest project, asking for $150,000 to cover production, recording, art, touring, and other costs. After 24 hours, the new album has seen nearly $120,000 in donations. They posted on their Facebook page, “we had such an incredible experience pre-selling our last album through Kickstarter that we felt this was the best way to do it.” Their last album, Bitter Drink, Bitter Moon, saw the same treatment on Kickstarter. Additionally, the band have offered several levels of reward tiers, from digital download of the album, handmade album art by the band’s cellist, Sarah Balliet, time to spend with the band, and much more. Tiers went between $1 and $10,000. 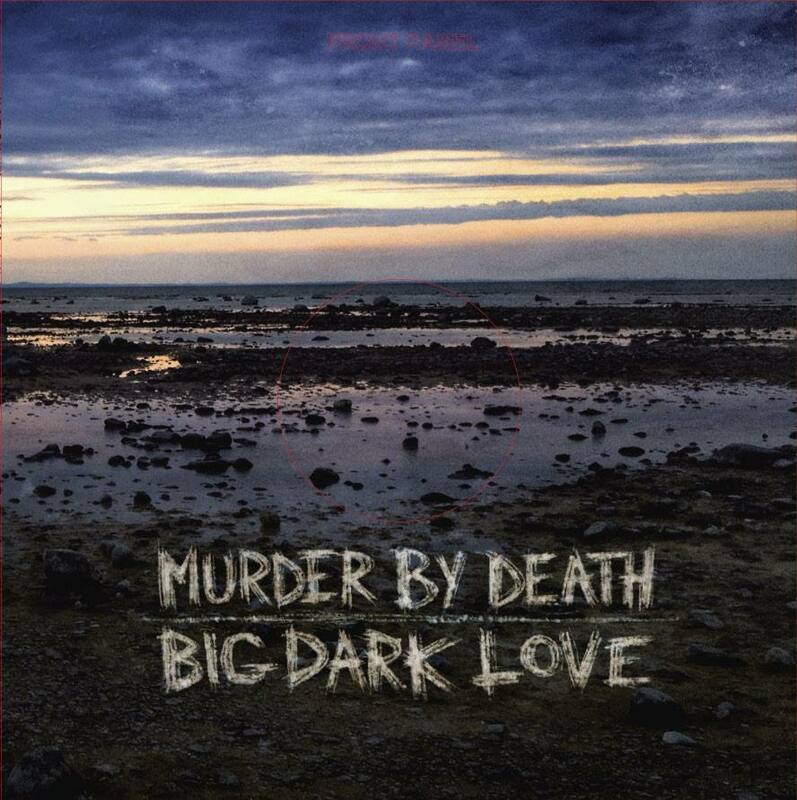 Anyone wishing to donate to the making of Big Dark Love can do so via the Kickstarter page. The album will drop in February 2015.